We kick off Cleveland Central Promise Neighborhood’s #PromiseReads program on Monday at Central’s Back to School Rally! 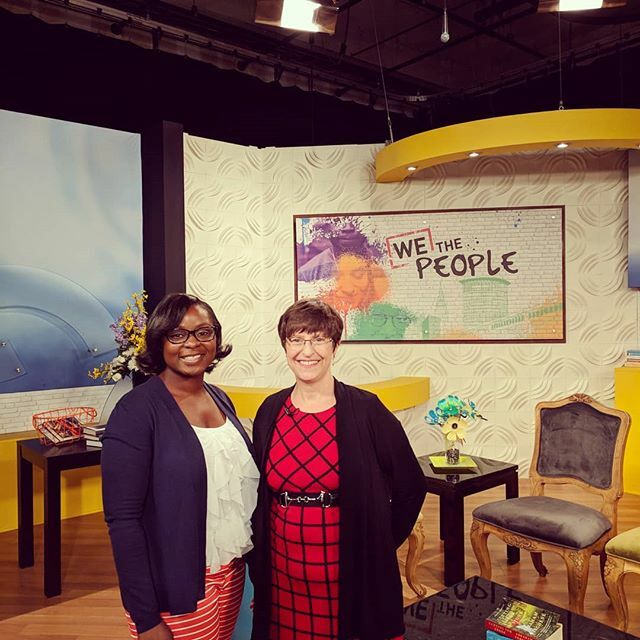 Today at 11, Tatiana Wells of Promise and Joan Spoerl of the Literacy Cooperative talk about the importance of reading for early learners. Tune in to @wethepeoplewkyc to learn more!